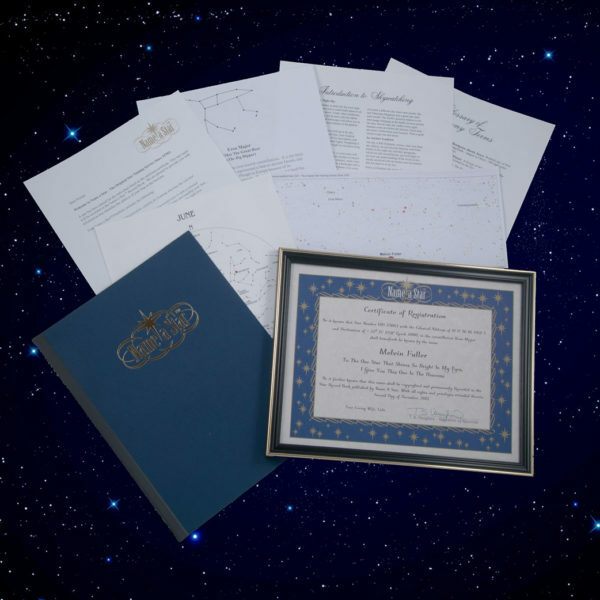 Our Deluxe Framed Certificate Package includes all of the items in the Custom Package, such as a beautiful certificate and star charts to find your star. PLUS you also receive a SECOND certificate in a frame. The stylish, 9.5 by 12 inch black frame with glass cover is perfect for any occasion. It adds a classy touch to your unique star gift. 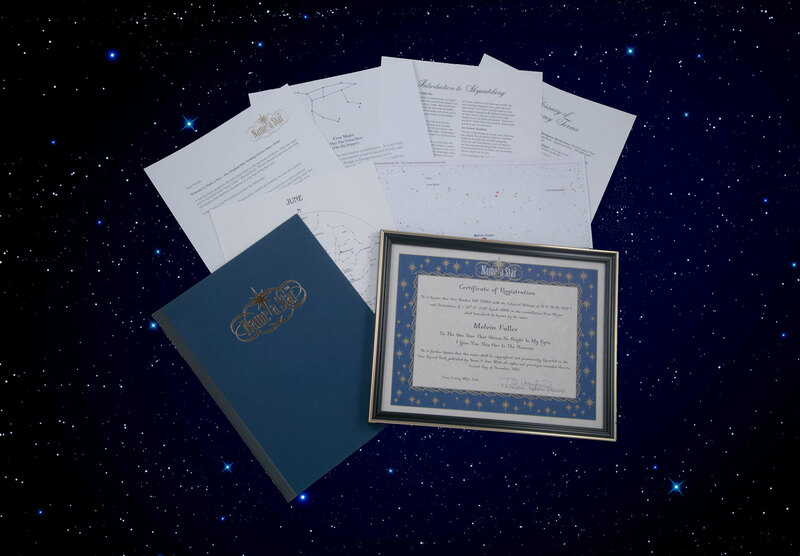 You get TWO Name a Star™ Certificates of Registration with the Deluxe Framed Package. One is bound in your Name a Star™ Portfolio and the other comes in the frame. The exact Celestial Address of the star in the night sky. A bound Portfolio with the following information in it. PLUS a SECOND Certificate of Registration in a frame. 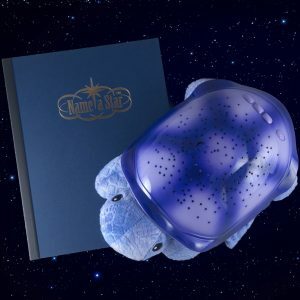 The Deluxe Name a Star Package™ is $69.95 plus shipping. 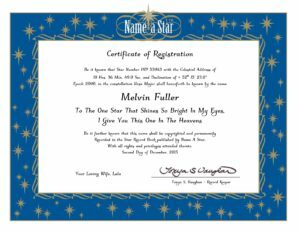 Present an extra digital Name a Star Certificate while you are waiting for your package to arrive! Fast online delivery of the PDF Certificate to your e-mail address within 24 business hours. Great product and service! Thanks! Thanks for your review. Glad to help. 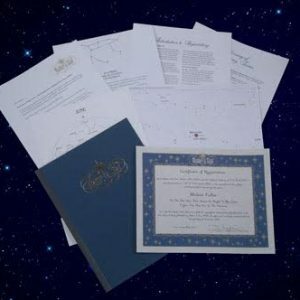 Great gift for That special astronomer. Interesting facts keeps you engaged. Put together impressively and professional. I can hardly wait to present this special gift. Than you for a great product and great service. Thank you for your service, it was welcomed with a warm heart. Good job! Again thank you.